In the previous two articles of this series on adopting a child from the Philippines, we have discussed the process of Intercountry or Hague Convention Adoption. This part will tackle the Philippine rules and procedures on Domestic Adoption in relation to U.S. immigration requirements. As distinguished from Intercountry Adoption, in Domestic Adoption the petition for and decree of adoption is filed with and issued by, respectively, a Philippine court. The Regional Trial Court, sitting as a Family Court, of the place where the adoptee resides has jurisdiction. 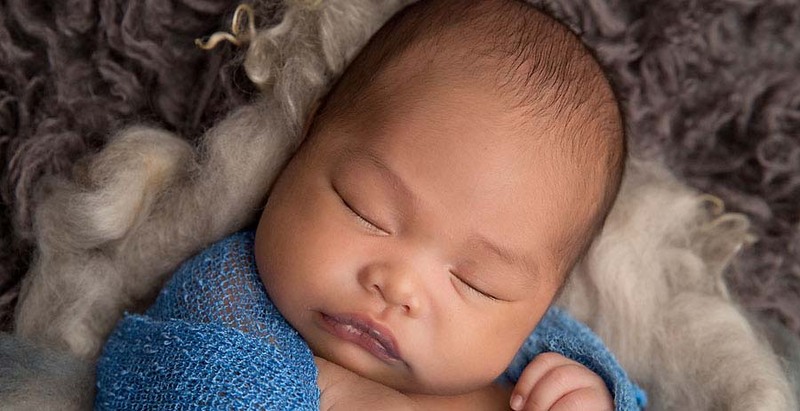 Foreigners and Filipinos alike are eligible to adopt under this procedure. The adopters must be of age (must be 16 years older than the adoptee), have good moral character, have not been convicted of any crime involving moral turpitude, are emotionally and psychologically capable of caring for children, and are financially qualified. Married individuals must adopt as a couple. If the adopters are foreigners, they must also prove that their country has diplomatic relations with the Philippines, they have been certified by their diplomatic or consular office or any appropriate government agency that they have the legal capacity to adopt in their country and their government allows the adoptee to enter their country as their adopted child. Finally, there is a special residency requirement for foreign adopters. They must have been residing in the Philippines for at least three continuous years prior to filing the petition for adoption. But this residency requirement can be waived if the adoptee is a relative of the adopter or adopter’s spouse within the 4th civil degree of consanguinity or affinity or is a legitimate child of the adopter’s Filipino spouse. Bear in mind, however, that the above requirements must be understood in relation to U.S. immigration requirements if the adopted child is to be brought to the United States. Thus, although the 3-year Philippine residency requirement can be waived for certain relative adoptions, under U.S. immigration laws the adopters must have lived with the adoptee outside of the U.S. for at least two years, either prior to or after the adoption decree is granted. In addition, the adopters must obtain legal custody over the child, either before or after the adoption decree is granted. Take note also that while under Philippine law any child below 18 years of may be adopted, for U.S. immigration purposes the child’s adoption must be finalized before reaching his/her 16th birthday. 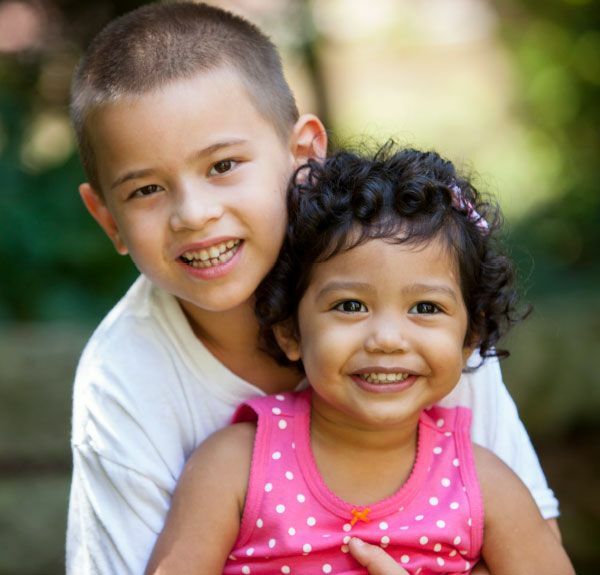 Failure to comply with the 2-years-physical, 2-years-legal custody and finalize the adoption within the cut-off age will make the adoptee ineligible to immigrate to the U.S. as a child of the adopters. In conclusion, there are two ways by which a child from the Philippines can be adopted: Intercountry or Hague Convention Adoption and Domestic Adoption. 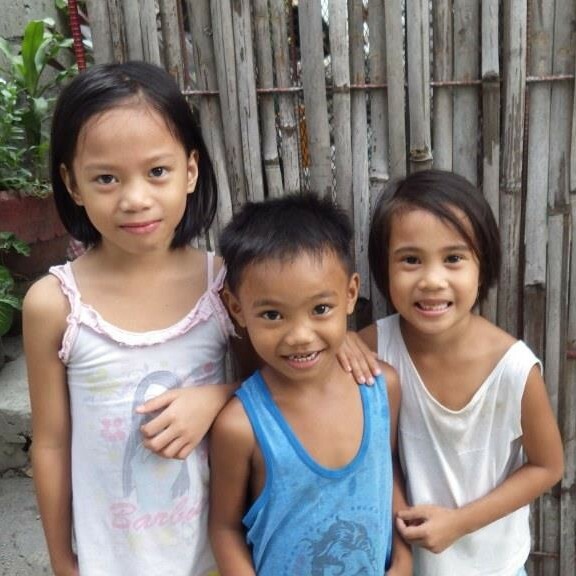 If you intend to adopt a child from the Philippines, determine which is the best option for you. Either way, be sure you understand the process so that you will not end up with a costly and lengthy proceeding, only to find out later on that you cannot bring your adopted child to your home country. 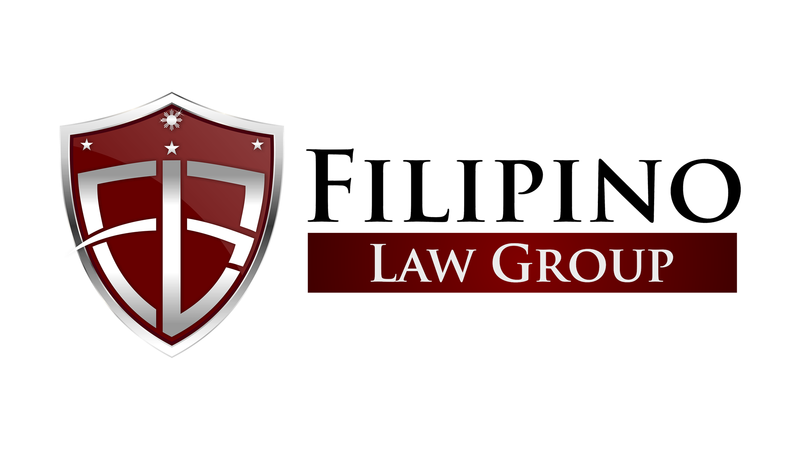 For a more complete information, be sure to consult attorneys who are knowledgeable on the adoption process involving your home country and the Philippines.